Championships are earned in the months of practice you cram in between the end of this season and the beginning of the next. That’s why our in-house brand acoustIQ has everything you need to help make it happen. The Grand Slam suite of pipe band percussion accessories offers a range of products that will deliver the best results from your efforts. 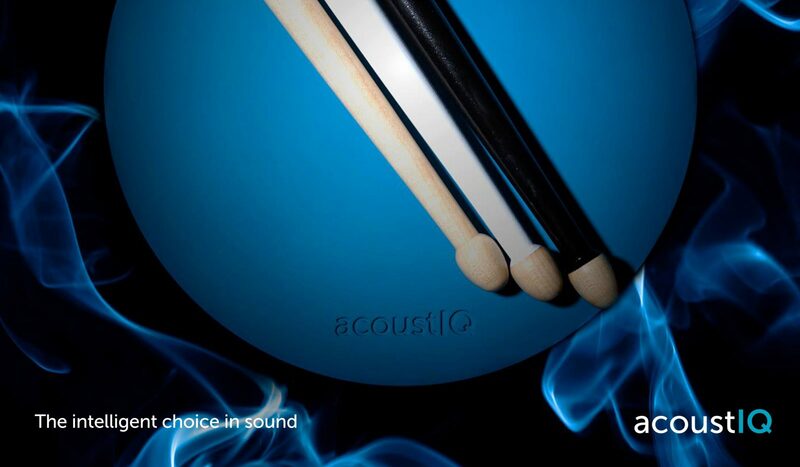 The new acoustIQ Grand Slam IQ1 snare drum sticks‘ great balance, feel and feedback on the drum and practice pad deliver the control and clarity across the full dynamic range that you would expect from a professional pipe band and marching snare drum stick. They are beautifully paired and finished in a selection of natural, black and white lacquers. The perfect match for any snare drum sticks or practice tenor drum mallets is the new acoustIQ Grand Slam practice pad. Just throw it onto a table, desk or counter-top surface, and the natural rebound and realistic drumhead-like feel will deliver unrivalled clarity and accuracy to all drum corps and solo practice sessions. All acoustIQ Grand Slam products are in stock now and are available for immediate handover in-store and delivery worldwide.